Jonathon Sprague has been named the interim executive director of the Metropolitan St. Louis Sewer District. 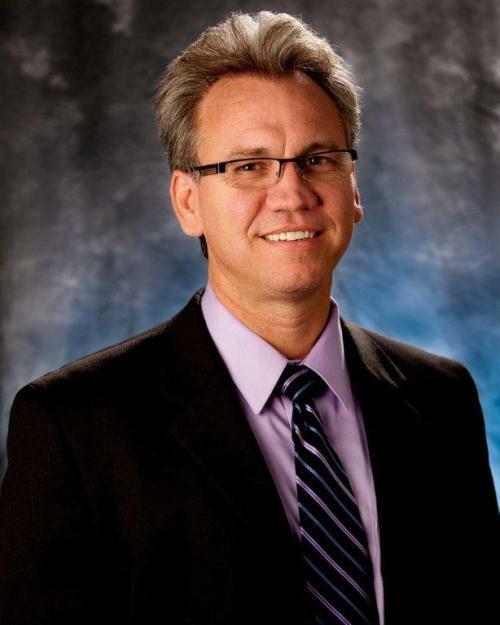 The agency says Sprague, who has a bachelor's degree from the University of Akron and a an MBA from the college of William and Mary, has more than 20 years of engineering and management experience, and has spent most of that time in water/wastewater sector. As director of operations for the last five years, he's managed the nearly 600 employees who maintain and operate MSD's wastewater collection and treatment system. The president and vice president of MSD's board of trustees, Robert Berry and James Buford, said in a statement that Theerman, who has been executive director since 2004, left a legacy of strong management that includes Sprague. "In his role as director of operations, Jon has gad management responsibility for over 60 percent of MSD's workforce," the statement says. 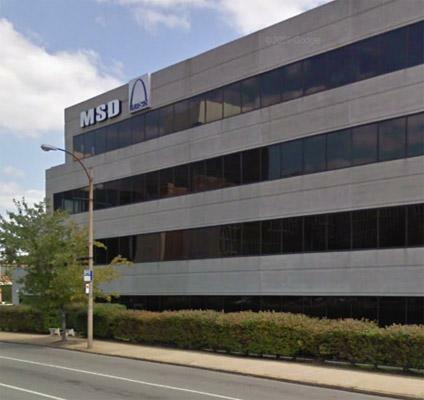 "Additionally, and of particular note, Jon was deeply involved in the negotiations that led to the consent decree and is intimately aware of the requirements and obligations the agreement places on MSD." A search for Theerman's permanent replacement will begin after Jan. 1, 2013. 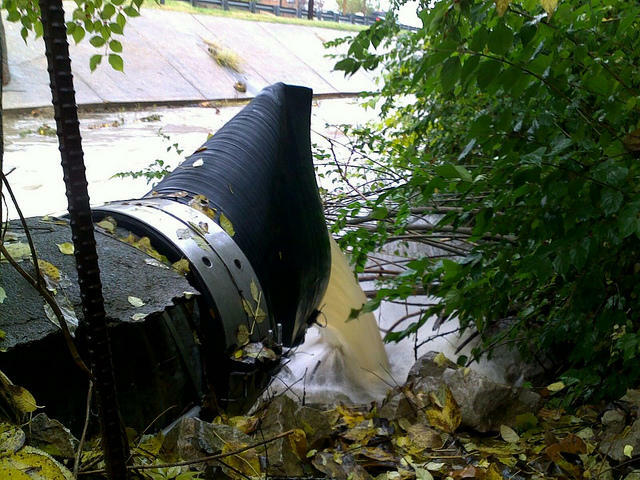 Today, the board of trustees of the Metropolitan St. Louis Sewer District is expected to finalize a series sewer rate increases - the result of voter approval of Proposition Y on June 5.